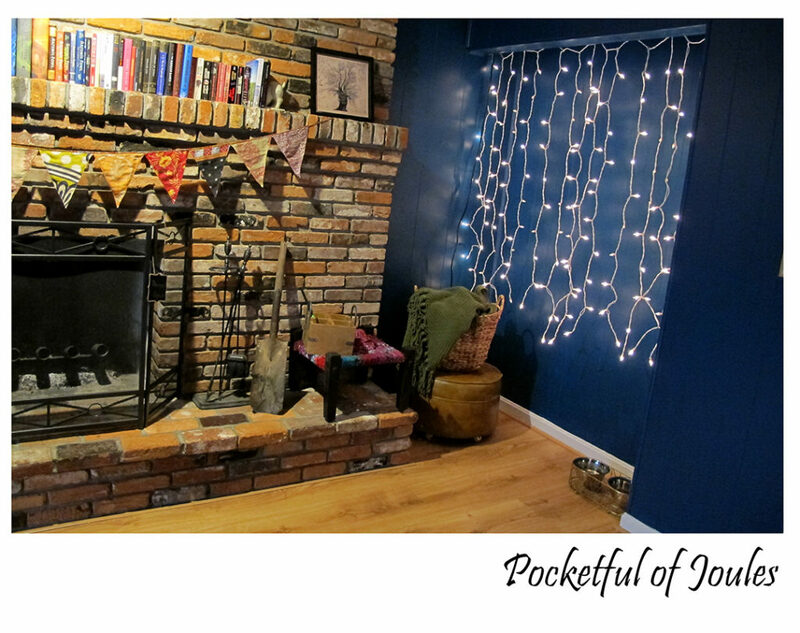 After doing a bit of an update to my Den in mid-February (read it here), I got the urge to attack another room in our house. The urge intensified when I noticed that our gigantic ottoman in our living room was starting to look super worn in the corners. 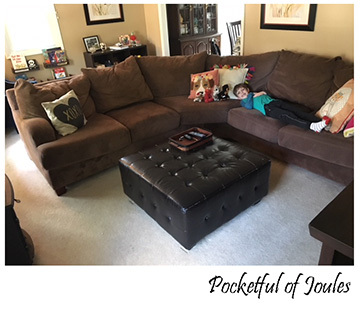 We love our super soft couch and had bought the faux leather ottoman when we moved into our home about 7 years ago. Over the years, the ‘faux’ part started wearing off on the corners because Jack likes to sit on the ottoman to watch TV. It’s also kind of huge. When Jack was learning how to stand and walk it was perfect, but now it just kind of takes up a bunch of space. 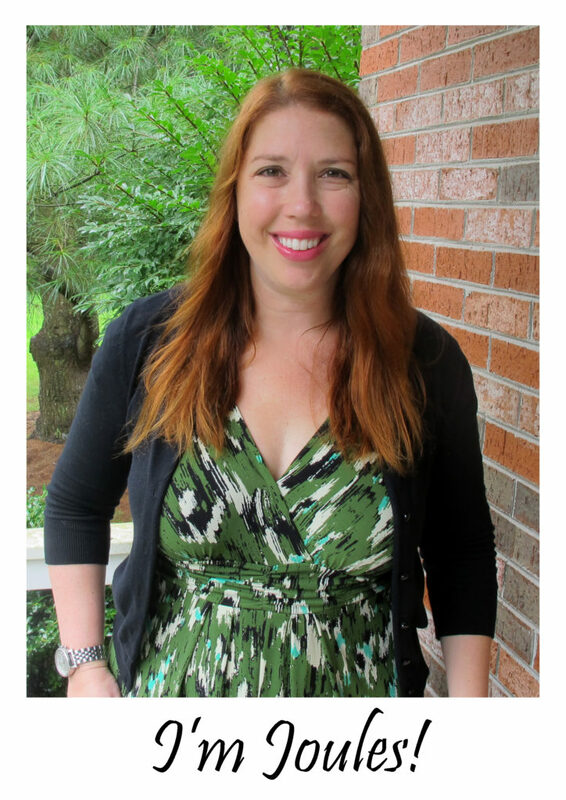 I did some online window shopping on Amazon, Wayfair and World Market. My initial thoughts were to switch the oversized square fake leather ottoman out with a smaller rectangle actual leather version. However, everything I found that I liked was super expensive. Also, the carpet was kind of a mess once I moved the ottoman out of the way. So, my first step was to go rent a carpet cleaner at the local Home Depot. 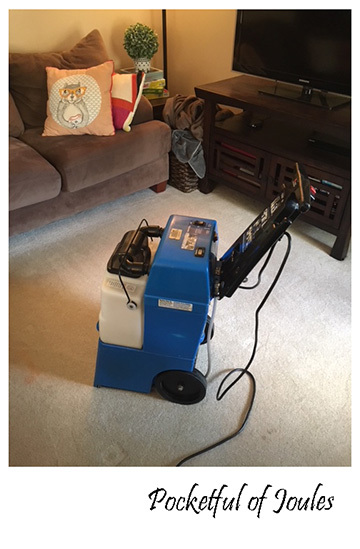 For the 4 hour rental and a bottle of carpet cleaner (I already owned spot cleaner) it cost less than $60. I vacuumed the carpet and then went over the entire thing with the carpet cleaner. 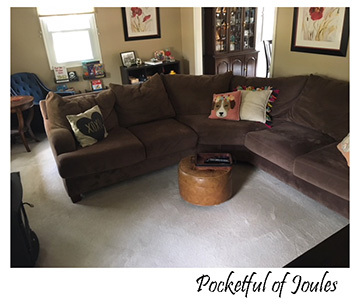 It did a fantastic job and everything looked almost brand new, except a spot right in front of the couch where Jack had spilled an icy pop. That spot was stained a light orange color and no cleaning or spot cleaner would get it out. Sigh. Good thing that was where I wanted to put the ottoman! One of my complaints about our square ottoman was that it was so huge and I really wanted to open that space up. However, I do like having a little something-something so I can stick my feet up. I also like somewhere to put our remotes tray. It turns out the answer was sitting in our den. See that ottoman in the corner? It was from my grandparent’s house. I love it (and the memories associated with it), so when we cleaned out their house I took it home with me. I decided to try the small circular ottoman in the space to see if it looked way to small and silly…. It absolutely opens up the space, while still giving us a place to set the remote tray. After living with it for a few weeks, I’m still loving the change. Also, it was FREE. And it was a hand-me-down from family, which makes me love it even more! That was such a good idea! And, it means something to you. It really does open up space.